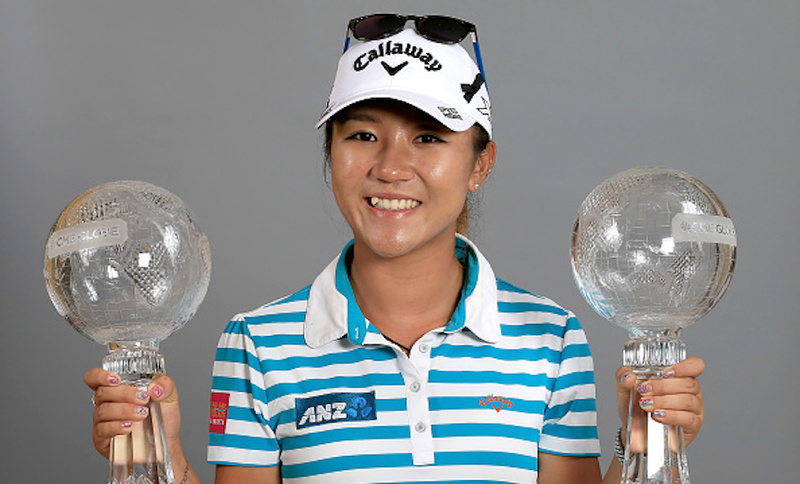 Teenage golf superstar Lydia Ko ended the year with a big bang. She received the supreme honors award at the recently concluded 51st Halberg Awards held at the Vector Arena. 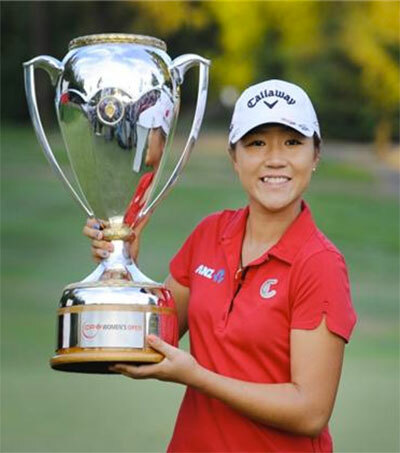 This award came as no surprise since Ko has made remarkable achievements for the past year, winning three tournaments and going pro at a very young age of 16. Aside from the Supreme Honors award she received, she was also helmed as the “Sportswoman of the Year”. She ended the 7–year reign of shotput superstar Valerie Adams.